Taiwan-based CPC Corp is planning to invest $6.6bn in a petrochemical project in Paradip, Odisha, India. 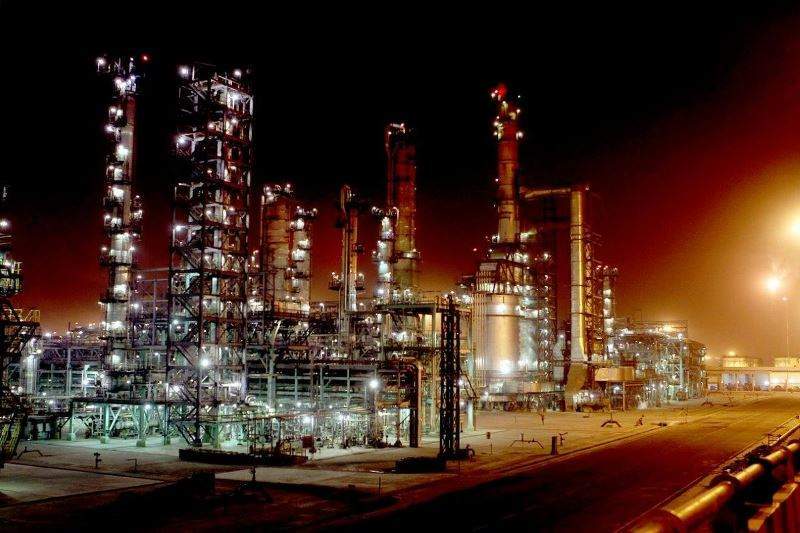 With an annual production capacity of 15 million tonnes, the Indian Oil Corporation’s (IOC) Paradip Refinery was selected to host the new project, which will utilise the refinery’s feedstock. It will have many downstream units for the production of a wide range of end products and petrochemical intermediates, reported The Hindu Business Line. Last year, IOC’s chairman stated that the company plans to invest $4.67bn over the next few years to boost its petrochemical capacity. In a separate development, Taiwan’s state-owned firm signed a heads of agreement last month with US-based Cheniere for the annual delivery of two million tonnes of liquid natural gas (LNG). According to CPC, this deal would support its cooperation with Cheniere in the development of LNG liquefaction in North America. If the deal is finalised, it will be valid for 25 years. It would also be a step towards supporting trade between Taiwan and the US. CPC also plans to hold talks with Cheniere for a sales and purchase agreement on LPG in the future.